Energy storage and Demand Side Response (DSR) provide valuable opportunities for businesses to reduce the amount of electricity purchased from the National Grid, avoid peak tariffs and create extra revenue streams. Storage units enable surplus power generated by on-site renewables to be retained for use in your business or for you to purchase low-cost electricity from the grid, store and use as required. Financially storage units are a better option than exporting electricity back to the grid at a fraction of the daytime purchase price. Storing electricity and moving times when power is drawn from the grid is known as grid balancing. The National Grid actively promote grid balancing under their DSR framework and they pay significant sums to businesses that partake in DSR. 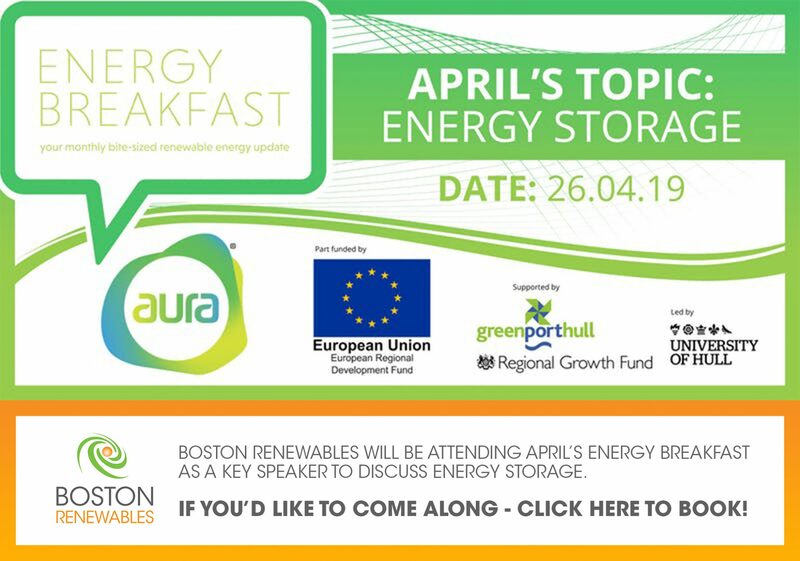 There is a bewildering array of battery storage technologies and DSR facets available for use across the entire spectrum of UK commerce and part of our job at Boston Renewables is to guide you through the jungle. Battery storage and DSR do deliver; reduced electricity bills, increased revenue and enhanced environmental benefits are your rewards to look forward to.